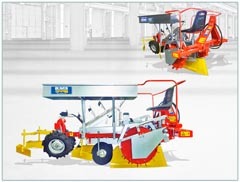 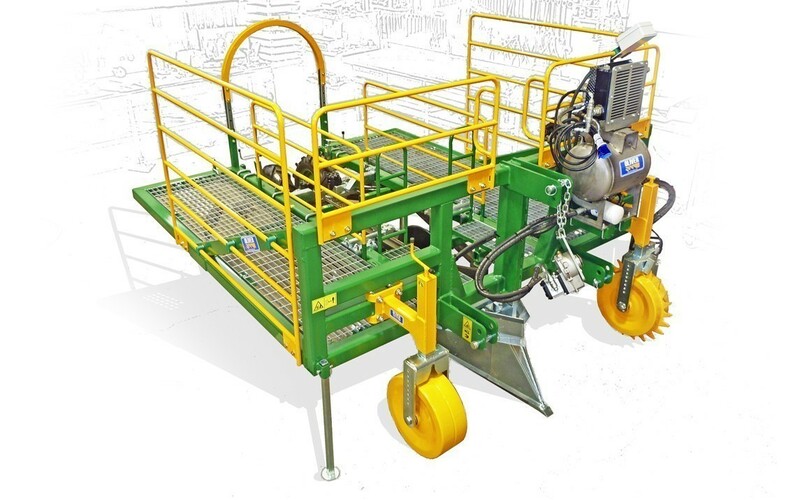 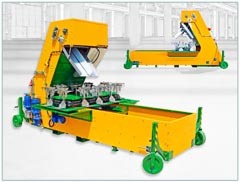 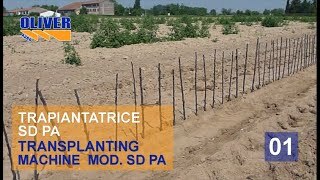 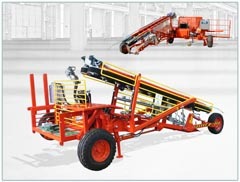 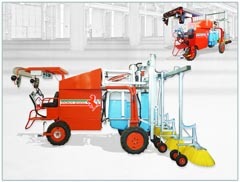 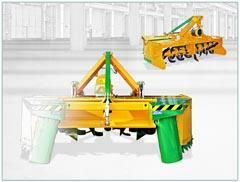 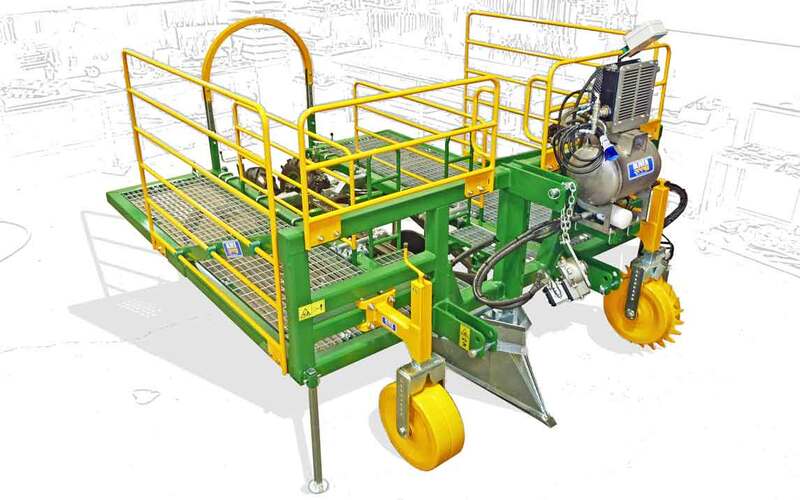 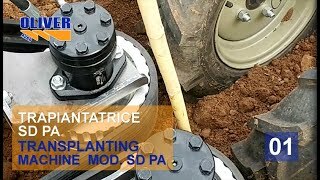 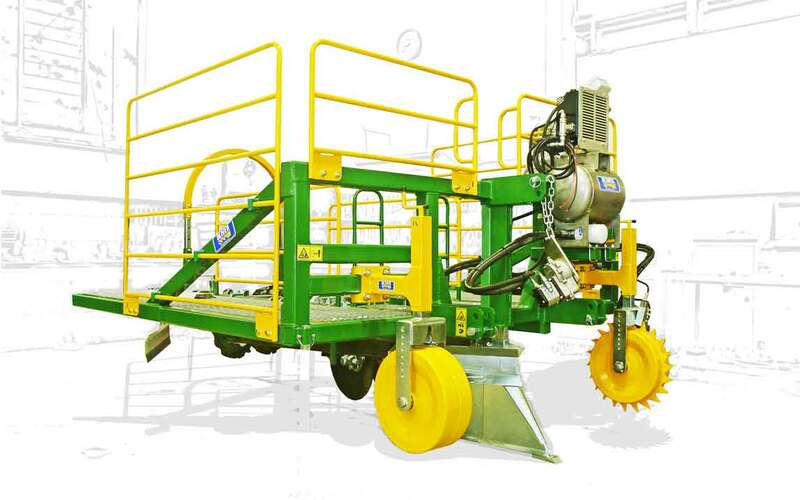 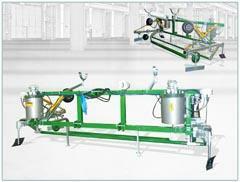 Trasplanting machine SD for high plants, is a machine created for planting plants from 1 to 4 cm of section and from 20 cm to 2.0 meters tall. 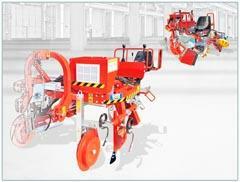 Trailed by the tractor, it performs a constant and precise arrangement of the plants, regardless of the speed of the tractor, thanks to an autonomous system of movements, synchronized. 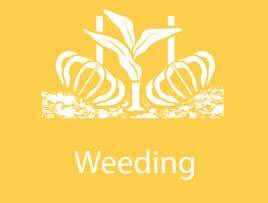 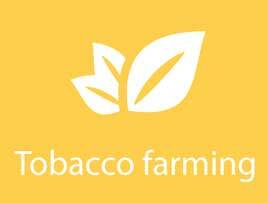 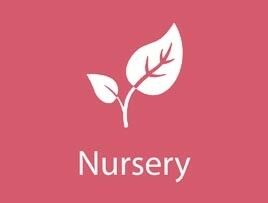 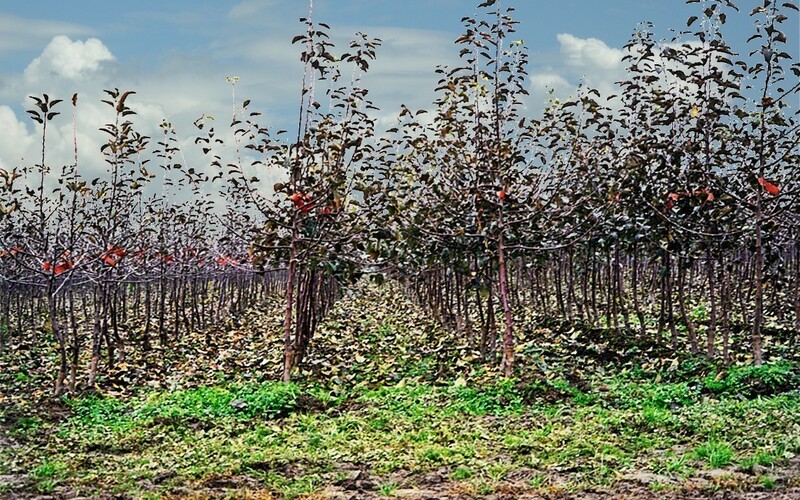 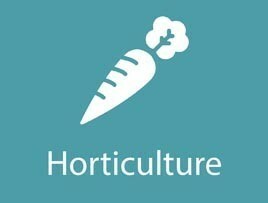 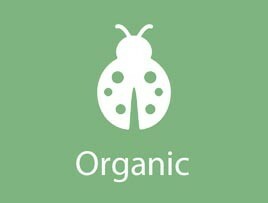 Suitable for plants from nurseries, fruit trees, sleeping eyes, lavender, Jatropha, flowers, cuttings with or without roots and with peat cubes. 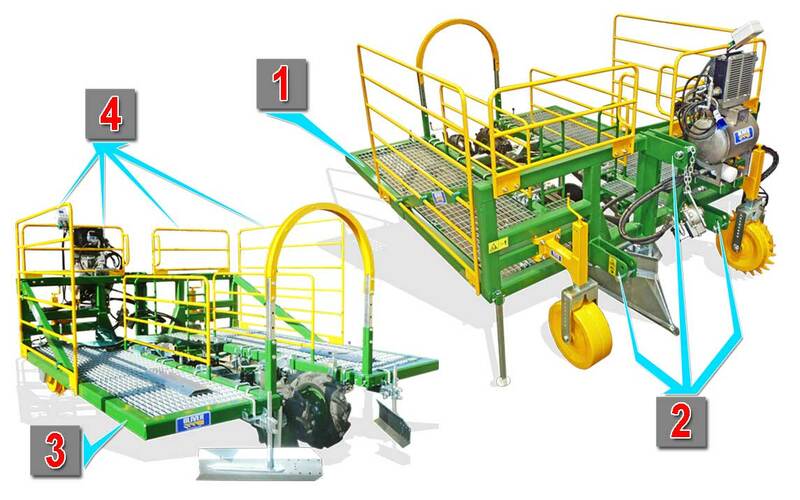 Painted tubular structure (1), with third point (2), supports all the components of the machine. 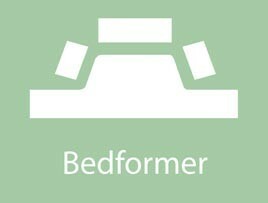 Large worktop (3) and protective bulkheads (4). 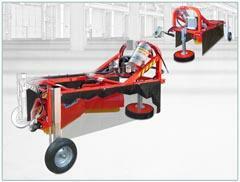 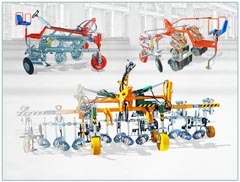 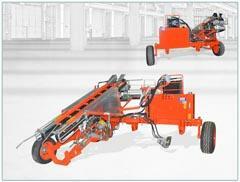 Tractor, stabilizes thanks to two front wheels (5) adjustable in height. 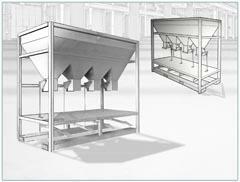 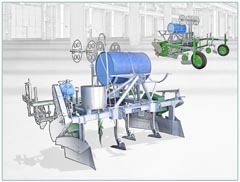 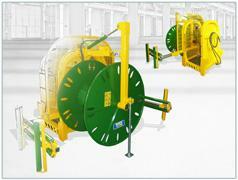 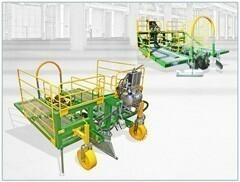 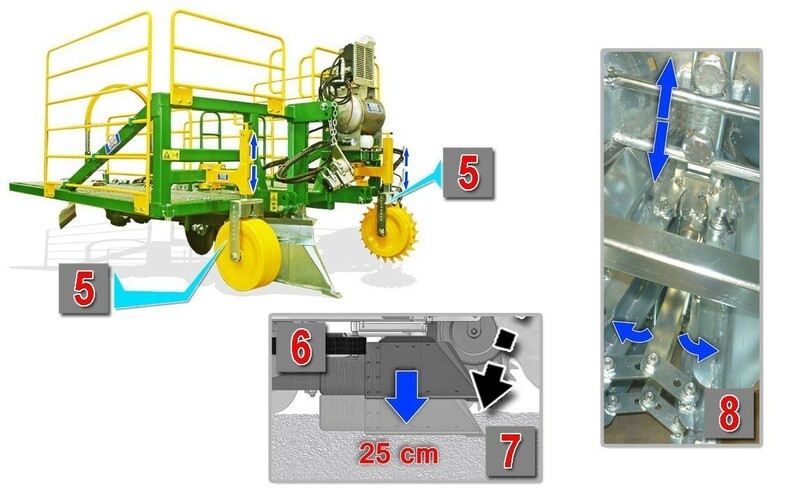 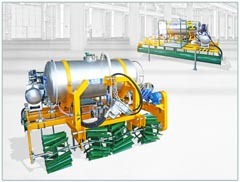 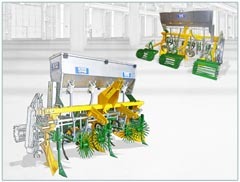 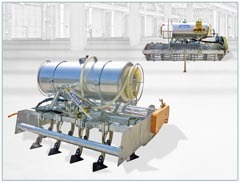 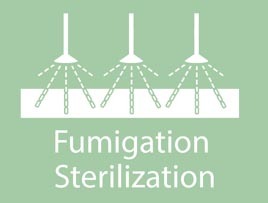 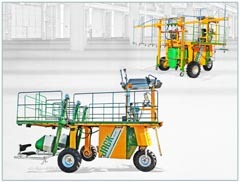 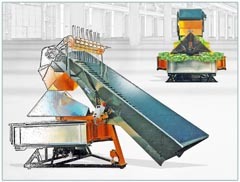 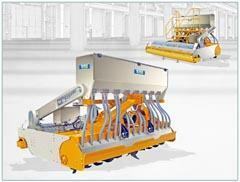 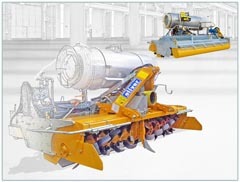 The first operative element of the machine is the falcione (6), which creates the excavation for the plant’s plant. 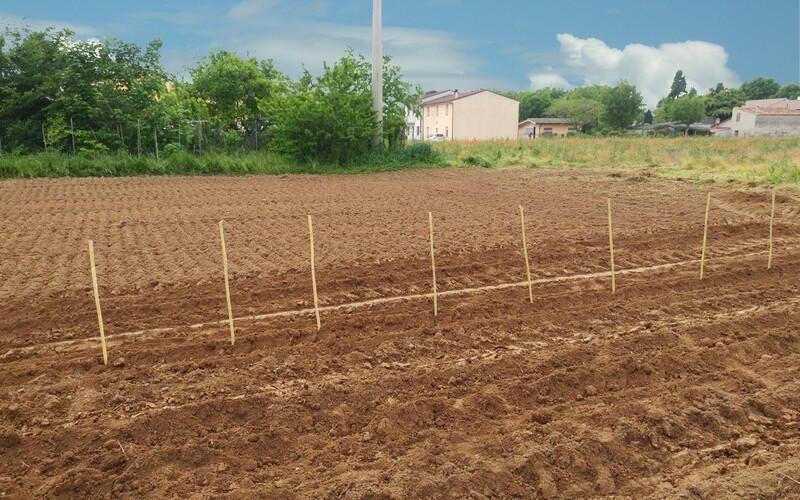 The depth of the excavation (7) is 250 mm and 150 mm of register. 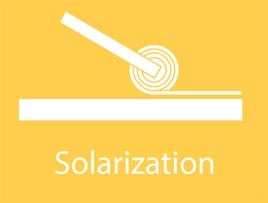 The Falcione is adjustable in width and height (8). 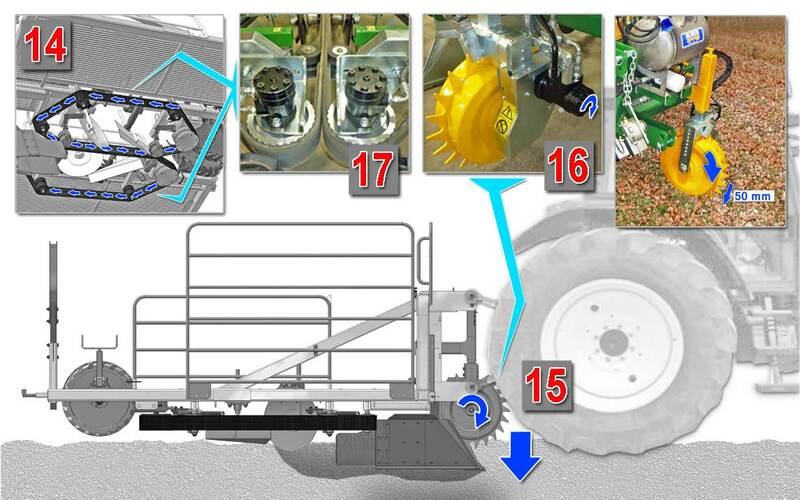 – pump unit (12) that take the bike thanks to the multiplier (13) connected to the tractor PTO. 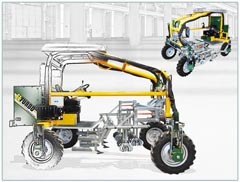 The autonomous hydraulic system feeds the hydraulic motors that make the belts turn (14). 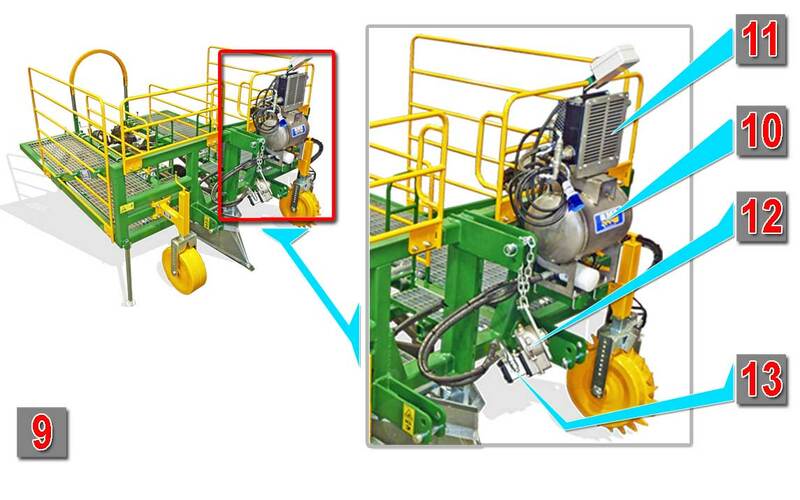 One of the two stabilizing wheels is toothed (15) and a hydraulic motor (16) is connected thereto. 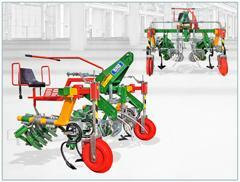 When the machine moves, the toothed wheel (15) grips in the ground and with it turns the hydraulic motor (16), which regulates the revolutions of the belt motors (17), according to the working speed. 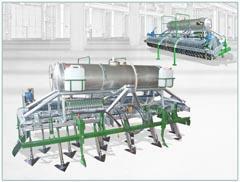 We can better synchronize the speed of the machine with the belts by acting on a flow regulator. 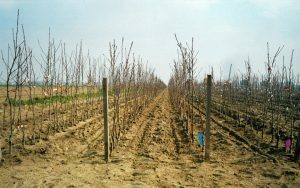 Once the plant has been placed in the furrow created by the coulter (18), the ridgers (18-19) cover it with earth. 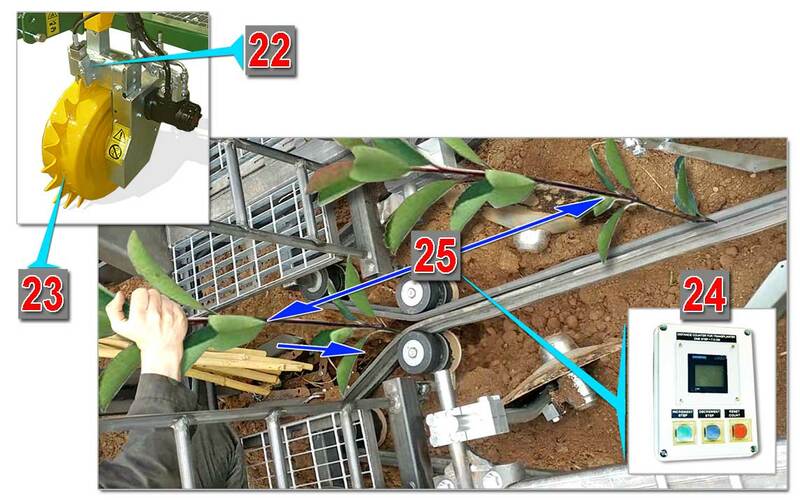 The rear wheels (20), we straighten the plant. 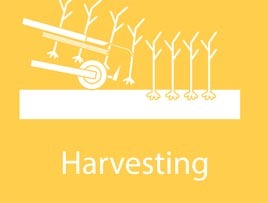 The rear ridgers (21) restore the soil to the sides of the plants. 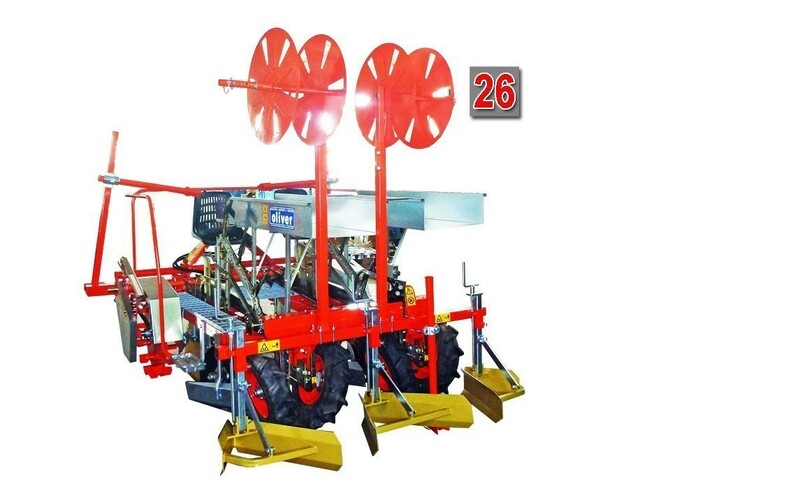 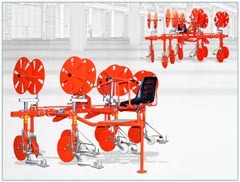 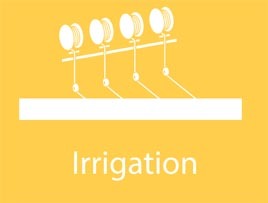 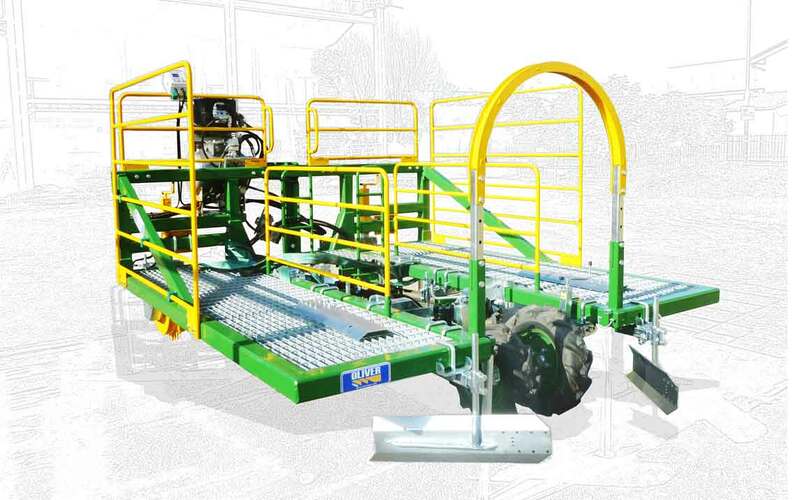 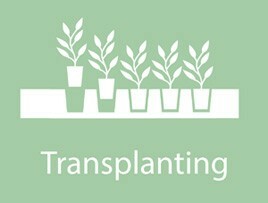 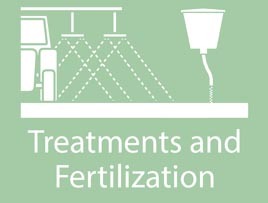 The transplanter is equipped with a plant counting system, consisting of a sensor (22) positioned on the toothed wheel (23). 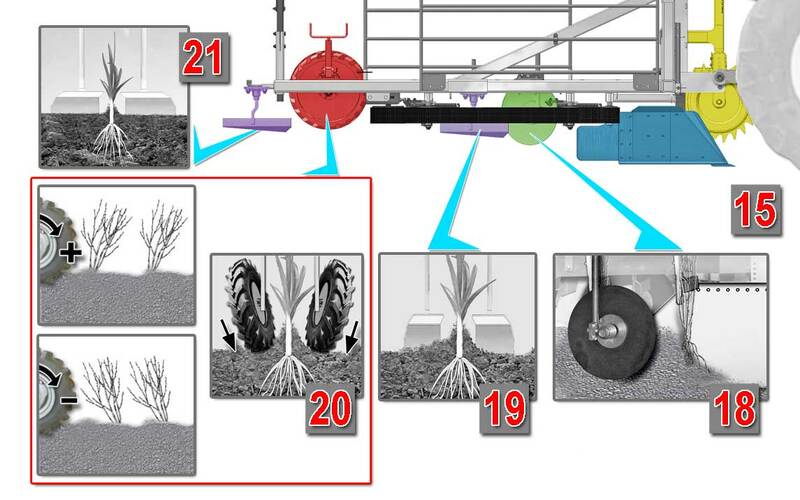 From a control panel (24), we adjust the distance (25) between one system and the next. 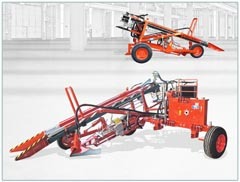 On request as an optional, the application of the hose layer (26) is available. 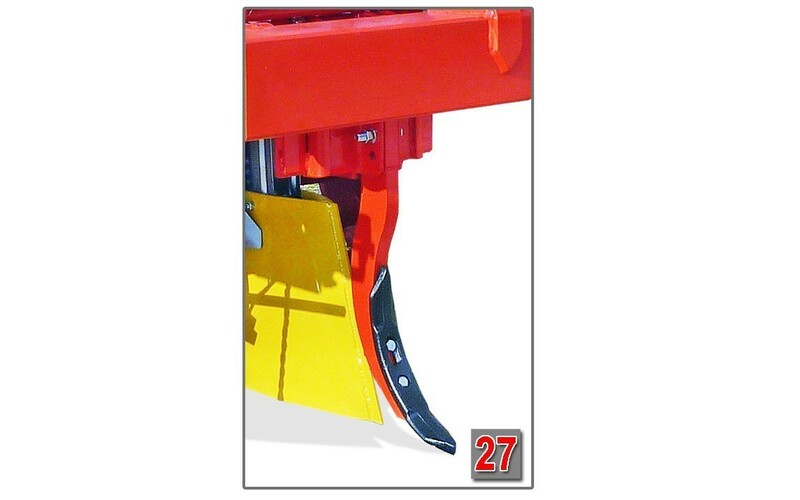 For particularly hard terrains, we have crust breaker (27), positioned in front of the coulter creates furrow.